How do I know if my payment form works? Have a Square integration set up, I have and account with them and all is set, ready to go as far as I can see. When I test it in 'Live' mode with random fake details it still goes through, no problems and it's passed on to the thank you page. 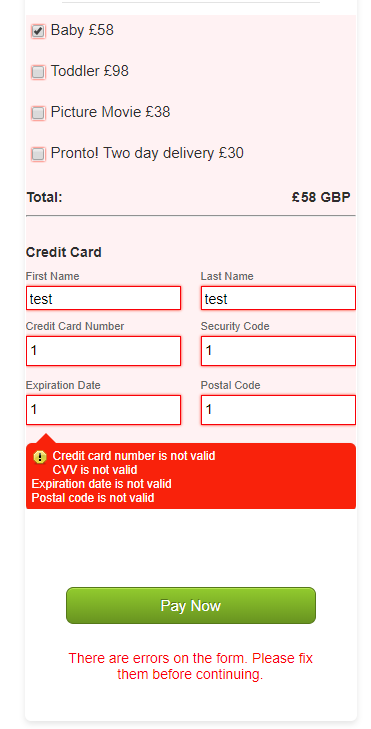 Surely if my credit card details are made up I'd get a form error, as those details don't exist? Is the issue resolved? Please try to disable the Test Mode in the Payment Integration settings. mmm... you are right, just tested myself again now it does refuse, it might have been late last night but it did carry on to the thank you page. I used full fill outs of all fields not just one number though. However, now I can't replicate either. I'll speak with square on monday just to be sure, that I'm not missing something. 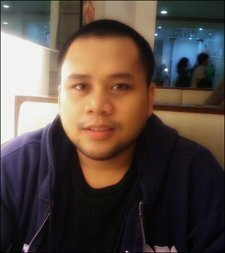 I'm a newbie to payment gate. Once I click Pay Now and my form goes to the thank you page, is that it then? Is the payment complete and being processed by Square?